As a retailer, you are aware of the importance of a strategically selected assortment that adds value. 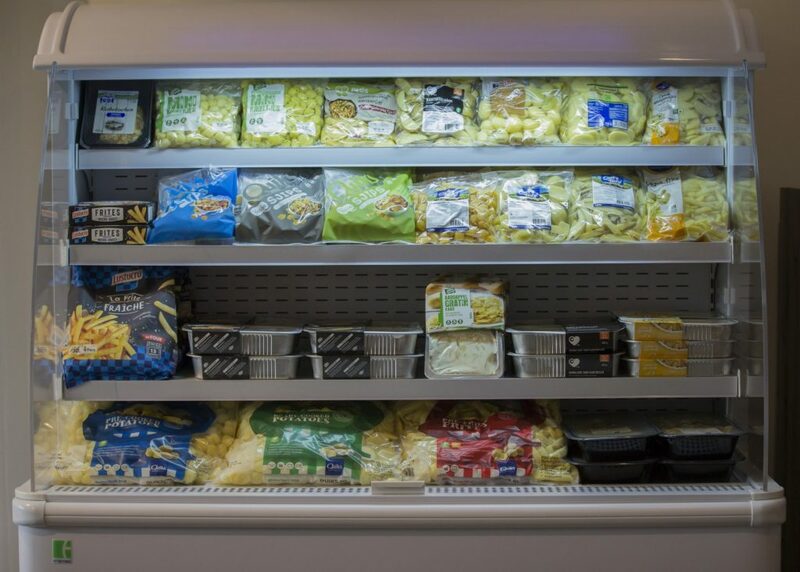 Make your assortment more distinctive with Quik’s fresh potatoes and chilled potato products and specialities! 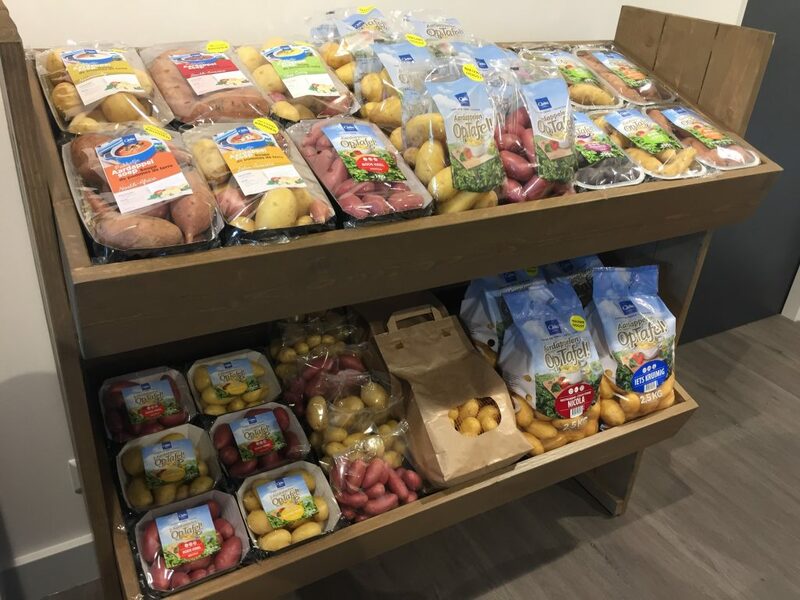 Your customers can rely on a total package of potato products for a whole range of different dishes and occasions. The freshness of products is guaranteed by our efficient in-house logistics. Your category managers and our own specialists can build an assortment together, one that appeals in terms of returns too. In addition, we’ll create a customised assortment for things like themed weeks and holidays. And if you want Quik’s renowned quality, but prefer to sell it under a private label, that too is an option, whether you want a high-grade budget quality or an exclusive brand. We can guarantee flexibility at the packaging stage too, so that the product will match your own assortment perfectly.